With the Beginner's Beekeeping Bible you can learn to become a beekeeper. 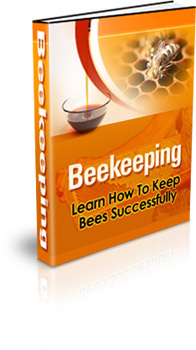 It will teach you the things you need to know about beekeeping. How much do you know about bees? What they eat? How about what makes them sting?